This is only a teaser, but it’s something. And for huge fans of the series, that’s enough to get excited about. 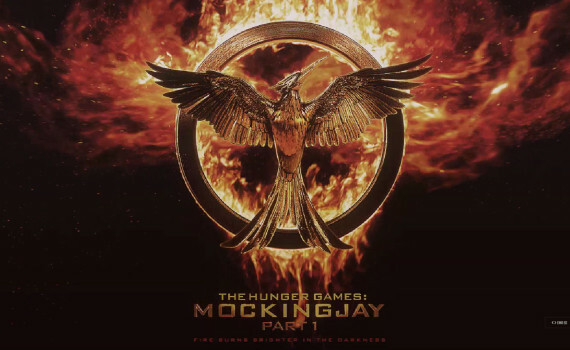 I read the books, saw all the movies, and you can check out my reviews (Hunger Games, Catching Fire, Mockingjay Part 1). But I’m not someone who’s waiting on the edge of my seat for these movies t come out. If you are, perhaps you’ll enjoy the anticipation; for everyone else, I wouldn’t bother.